There are many platforms you can use for your blog, all of which have their share of pros and cons. The majority of first-time bloggers set the bar too high, dismissing standard content platforms and aiming to create something they believe (often wrongly) will allow for more customisation. As Confucius said, “Life is really simple, but we insist on making it complicated”. And when it comes to simple platforms that don’t sacrifice on usability, scalability or aesthetics, you can’t beat WordPress. This is the biggest blogging platform in the world (in 2014, there were close to 75 million WordPress sites in existence), and not without reason. WordPress is packed with features, it’s very easy to use and it works with most sites. 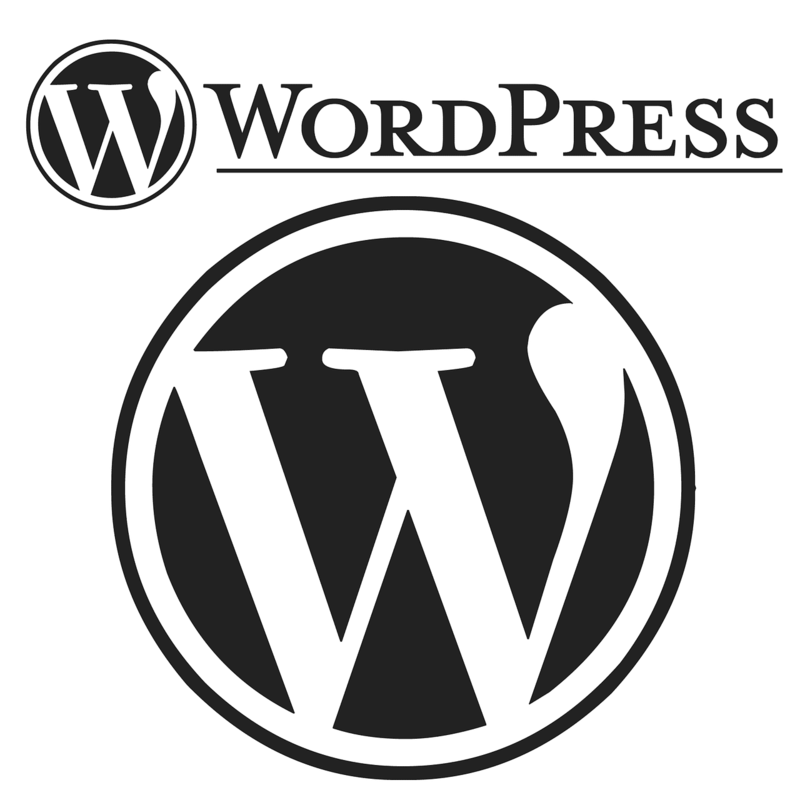 Platform of Choice: WordPress blogs account for nearly half of all blogs out there. It is used by sites like USA Today and the New York Post and as much as 4.5% of the internet is based on this platform. Potent Force: There are millions of WordPress developers out there, all of which exploit its open source nature to create new plugins and themes, as well as maintaining and upgrading what’s already there. WordPress officially hires fewer than 400 employees. Despite this, wordpress.com, which gets little input from those open source developers, attracts more hits than Amazon. 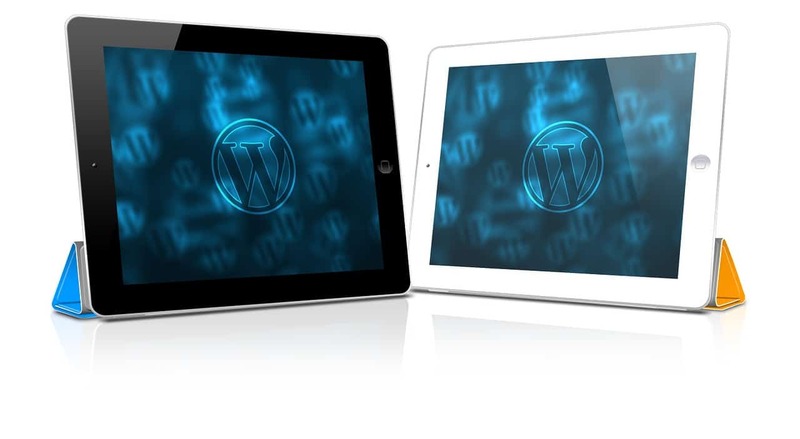 Extras: The average WP theme costs $40. From 2003, when WordPress was first launched, up until 2014, there were more than 125 million downloads of these themes. Plugins, on the other hand, have been downloaded more than 1 billion times and most of these are available for free. Reach: WordPress sites can be found in over 100 languages and in hundreds of countries. There are at least 50,000 new WordPress sites created every day and the term “Wordpress” is Googled close to 40 million times every month. Not only is WordPress free, but it’s also open source, which means its source code—the thing that makes it tick—is widely available. Think of open source software programs like Wikipedia. They are vast, complex things that are controlled by a small minority of official employees and a huge majority of creative, determined and ambitious users. Without these users, it just wouldn’t be what it is. And because users are in control and not owners, they understand the program from a user’s perspective and are only interested in improving it. As a result, a new feature, a security upgrade or a simple update is never too far away. In fact, these things are being created all of the time and there are millions of themes, widgets, plugins and more available. Whatever you want your blog to do, these can help you to do it. These extras allow you to do everything from monitoring traffic to integrating social media accounts. There are also plugins that improve SEO and offer a critique of your articles. WordPress is one of—if not the—safest platforms out there. There have been some notable hacks and issues, but these are present in all software and on all websites. They are more down to the determination of criminals and hackers than any particular security flaws. And if anything, they are testament to the size and popularity of this platform. Like Windows, WordPress is targeted not because it’s a sitting duck, but because it is the biggest of its type and is therefore used by more people. Scalability is another important feature, and it is something that means a lot to the average blogger. After all, creating an award-winning, traffic-grabbing blog is not an instantaneous process. Your blog might grow into one of the most popular blogs on the net, at which point you’ll probably be spending a lot of money on the aesthetics and devoting a lot of time to the content. But when you first launch your blog and your audience is limited to friends, family and the refresh button, then you don’t need all of those bells and whistles. This is one of the main reasons WordPress should be your platform of choice, but it’s far from the only one. There are two options available to all WordPress users. First off, you can go with the basic option. This will get you a subdomain, a semi-customisable website (you can choose from several free templates and many more paid ones) and a few other basic features. However, you will not be allowed to insert ads, the control you have over your website will be limited, and that website will forever be connected to the WordPress community. The basic option is ideal if you want to upload some random thoughts and pictures for your friends or family to see. But that’s what Facebook is for. If you want to create a truly customisable blog, one that still makes use of the many features that WordPress offers but also has a great deal more versatility, you need to choose the advanced option. This is the option that we recommend. It is the option we will refer to throughout this guide and it is the option you should choose. It’s not as simple as the basic option, but it’s still free and your blog will be better for it. WordPress are very proud of what they like to call their “5-minute installation” and if you’re technologically adept then this is how long it will take you. If not, then it might be a little more painstaking, prolonged and frustrating, but not by a great deal. What follows are three guides. The first of these is a general guide for installing WordPress, while the other two (which are very similar) relate specifically to BlueHost and WebHostingHub. All of these will get the WordPress software onto your website. There is no better option, so don’t worry if your particular option seems too easy to be true. If you do not use either BlueHost or WebHosting Hub and you can’t get to grips with the standard installation, then your web host should also have an easy-install option. Just take a peek at your control panel, ask the support staff or type “installing WordPress on [your web host]” into Google. Visit this page and install the WordPress software. Make sure you know where you are downloading it to, as you will need to access and upload this file. Create a MySQL database on your hosting control panel. Each provider has tutorials that can help you with this and the support staff should also be able to help. This is not as complicated as it might seem, and once you read a few basic instructions you’ll be able to do it yourself. However, this is something hat a developer can do in their sleep and will only charge around 30 minutes of work for. Read RESOURCES to learn how you can hire someone. Find the “wp-config-sample.php” file in the WP download and change it to to “wp-config.php”. Open this file and add the database information. You can find more details on this here. Upload the WordPress software to the root of your domain (http://domain.com). You can either do this via FTP or via your hosting control panel. Type your URL into your browser to access your site to complete the WordPress installation. You will be prompted to create your username and password and can then go about setting-up your theme and everything else. Login to your BlueHost account and access cPanel (tab at the top left). Under “Website Builders” select “Install WordPress”. On the next screen, click “Start”. Select the domain on which you want to install WordPress (it is recommended that you chose the “without www” option). Click “Check Domain”. Create your username and password. Just to be on the safe side, try to create a username that is not “Admin”. You may also want to generate a long and randomized password that contains a lot of unique characters, before simply storing this on your computer. WordPress hacks are common because many users have basic passwords and usernames. 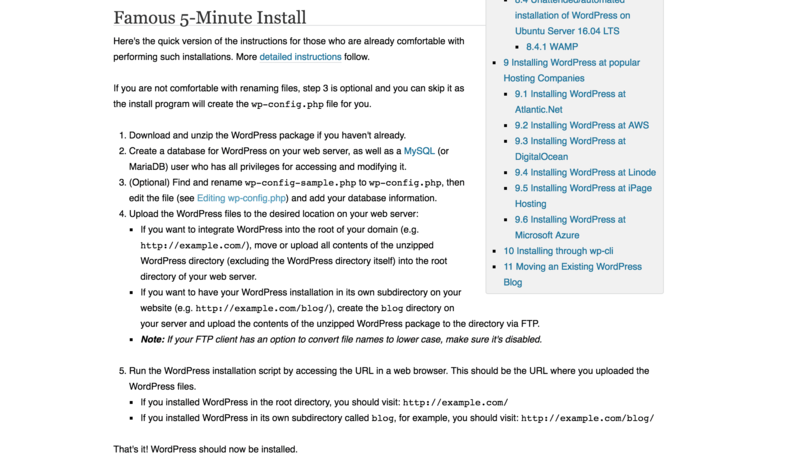 Install WordPress and wait for the installation to finish. You will then be sent a confirmation email. When this arrives simply click the link that it contains and access your new WordPress website. Login to WebHosting Hub and access your cPanel account. Click “Preferences” and then click “Install WordPress”. Choose the “Install” option (top right hand corner). Customize your details. You will be asked everything from the name of your site to your username and password (make these as unique as possible) and your security settings. This is all self-explanatory and it will guide you through. Finalize the process. The installation will then begin and you will receive a confirmation message when it has finished. Before we discuss how to find templates, how to install those templates and how to launch your website, you need to buy yourself some time. From the moment your website is accessible via your URL, you are exposed. If Google and other search engines find you and index you when your site is not yet complete, then they’re not going to have a very good first impression of you. So, until you’re ready (we’ll tell you when) you need to stop them from indexing your site. Luckily, there is a built-in feature on WordPress that lets you do this. Simply click onto Settings >> Reading. There you will see an option for “Search Engine Visibility”, just put a check in this box. Your site may be indexed in other ways, but at this point in time, when there is no content available, no backlinks created and no advertising done, it is very unlikely. When choosing your theme, you need to focus on aesthetics, convenience and SEO. Not all themes take the Google algorithm into account, not all of them are conducive to the sort of site that you want to run, and some of them are just plain ugly. Your theme is not set in stone and you can change it at a later date, but it’s best to take your time in order to get it right first time. Once you have images, logos and content in place, changing your theme will be complicated and messy, and the less adept you are at developing and coding, the messier and more complicated it will be. There are two kinds of themes: free themes and premium themes. 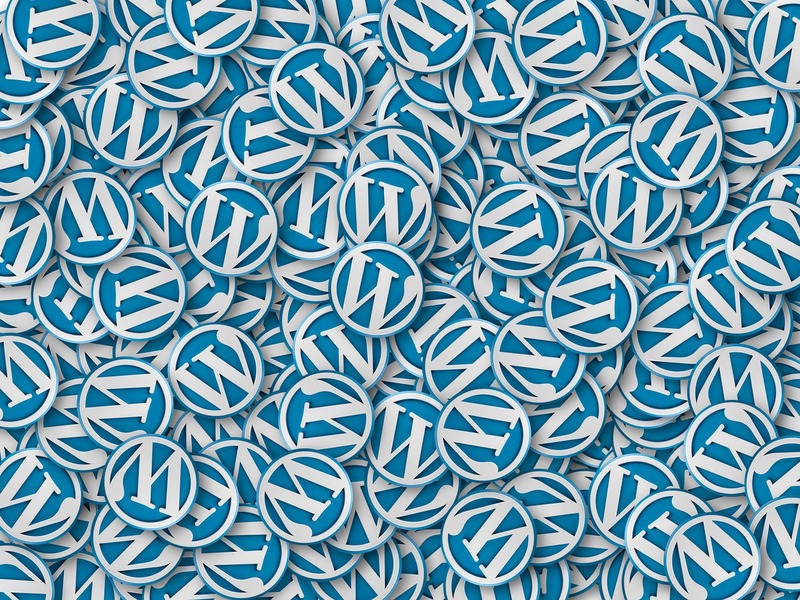 WordPress is open source, which means anyone can create for it. As a result, some developers make their money by creating WP themes and selling them on, and there is even a community of popular developers showcasing their premium themes. That’s not to say that premium themes are in anyway better, of course. Many of them are, as the developers spend a lot of time developing them. But as there is no regulation and as WordPress only has a hand in setting the price for a small number of themes, some premium themes are just not worth it. The best thing to do is to ignore the cost and focus on what you want and what you need. Look at the aesthetics, look at the templates, and look at the features. When you find the theme that is perfect for you, then you can focus on the price. If it’s out of budget, then look at a theme that is not out of budget and compare the two. The is an abundance of free themes built into the WordPress platform. You can access these directly through your dashboard. Just go to My Sites>>Themes, find the theme that you want and choose “Activate Theme” in the menu option (click the little dots). You can also preview it first, making sure it looks the way you want it to look. On this page you can browse through thousands of free themes, sorting them by “Featured”, “Popular” and more. Most users go straight for the most popular themes, but just because it works for someone else’s site, doesn’t mean it will work for yours. Themes are discussed extensively by the WordPress community, and you can find a lot of info on outstanding themes simply by searching message boards, social media groups and by Googling “Best WordPress Themes”. Once you have the name of your theme, just punch it into the search bar and it’ll pop-up. You can also use this search bar to find themes that have specific features. Take your time, because this is the foundation of your site, it’s something that all of your content will be based around. And as mentioned below, it can be a nuisance to change the theme further down the line. WordPress themes are big business. A lot of freelancers make a living from creating these themes and selling them on. You can find them on WordPress itself, but there is a greater variety of them on ther sites and communities. There are hundreds of thousands of premium themes out there, and you’ll pay a different price for most of them. Googling “Premium WordPress Themes” is a good place to start. This will give you a long list of sites that offer such themes, as well as listicles of the “Best WordPress Themes”. There are a lot of junk sites in this mix though, a lot of sites hoping to direct you toward their own overpriced themes. WordPress Themes Checker: This site has a huge number of lists, covering themes based on specific needs. Theme Forest: A great source for low-cost, high quality WordPress themes, with tens of thousands to choose from. StudioPress: A source of themes and plugins, with around 200,000 available. Perhaps a little more useful for plugins, there are also plenty of high quality themes. Set “Maintenance Mode”: Your site will be active when you make the change, so you need to setup a page that stops users from accessing your site and tells them that it’s under maintenance. This way they won’t get frustrated when certain links don’t work and they won’t think your site is broken and never return as a result. To install this mode you just need to download the “Maintenance Mode Plugin”. This will display a “Under Maintenance” page until you get the site up and running and are happy with the way things looks. Don’t Forget Your Analytics: Certain features can get left behind and forgotten about during the changeover. Because Google Analytics is something often installed early on and then forgotten about, it’s one of the main culprits. And you want to make sure that you have this installed so that you can track the activity of all users on your new template. Not only will this give you an indication of whether your users prefer this theme, but it will also help you to weed out any issues with broken links. Backup Your Files: You need to make sure that your content is covered just incase something goes and you realize you have lost everything. You should be able to back-up your files via your web host control panel. You can also use a little WP plugin known as “Backup Buddy”. In fact, neither of these actions take very long, so it’s best to back-up your content by doing both of them. Announce It: When you have finished with the upgrade and Maintenance Mode, you should let your users know about the changeover. A short post will do. Explain that a change has taken place, tell them why you made the change and tell them how they and the site will benefit from them. Pin this post to the top of your feed for a week or so to make sure all of your regular readers see it. Before your site is launched, you should look to signup to Facebook, Twitter and other sites. Try to avoid using your personal accounts for your blog, and instead create something specifically for this project. It might be a little daunting to begin from scratch, but there are ways that you can quickly build up a following, ways that you can make sure your early posts are not falling on deaf ears. Create a Facebook page as opposed to a profile. Set a cover image and a profile picture, write a bio and add a link to your website. When your site is ready to launch, click “Invite” and ask all of your friends to like the page. If you don’t have any (or many) then ask a friend or family member to invite everyone on their friend’s list. If you want to use Facebook Ads to help you out, then avoid posting an ad for your page. This will cost you between $0.50 to $1 per like, which just isn’t worth it. Instead, create a post that uses a striking, eye-catching image and is linked to your blog. In the description write something brief, maybe inviting everyone to check out your page or blog. Then you just need to sponsor that post, targeting people in your chosen niche or demographic. 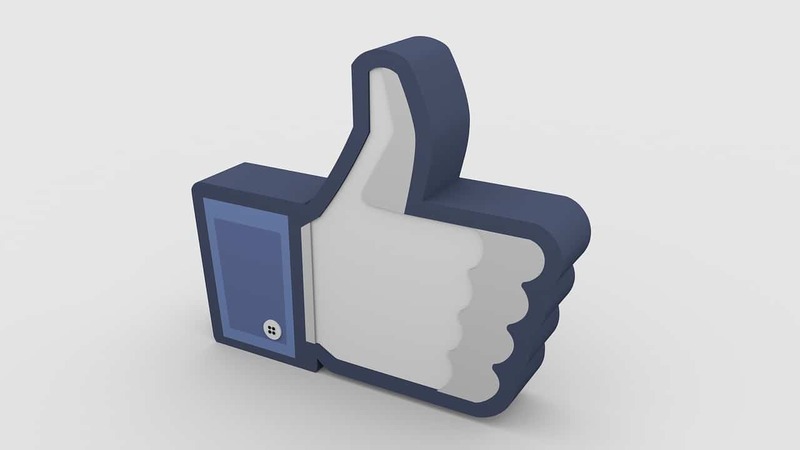 You will get a lot of likes for your post and a handful for your page. At the end of the promotion, click on those post likes and you will be given the option of inviting each one to like your page. This method will get you targeted, organic page likes for between $0.05 and $0.20 a piece, as opposed to generalized, occasionally spam likes for $0.50 a piece. This is a great way to start out, but it’s not practical in the long run. So, to make sure you have a steady stream of likes, use the Page Likes campaign but target cheaper regions such as South Africa, Central America and India. Likes in the US and UK might cost you around $0.50 each, but you can generally get between 500 and 1,000 likes for just $15 in these regions. These should not be your main audience, so don’t overdo it. It’s just a nice, cheap way to keep the likes coming while you look to build an audience. It is very easy to make a start on this network as most people will follow you back if you follow them. You should look to create a few posts first, using hashtags that relate to your niche. 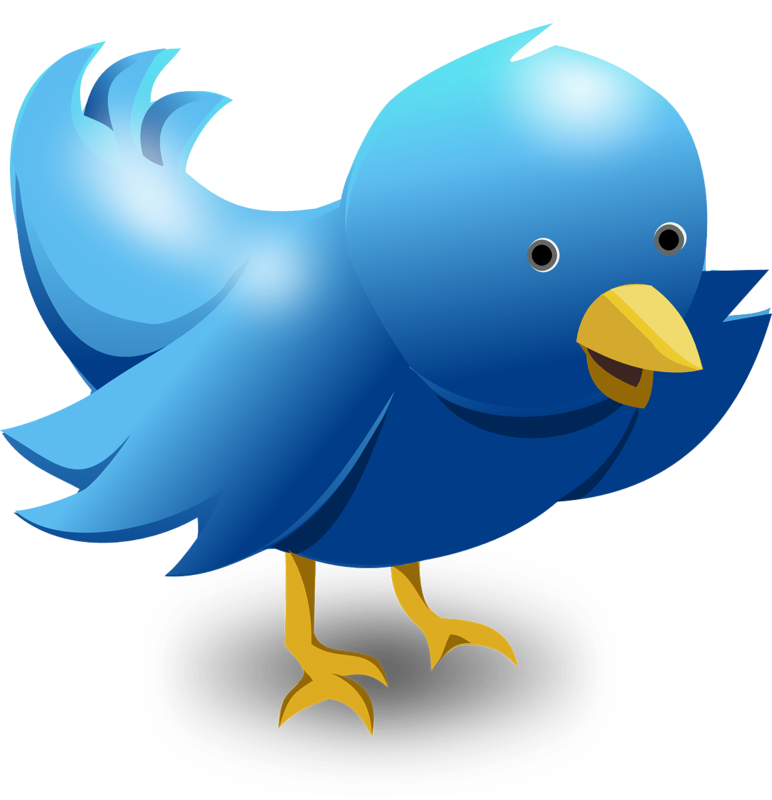 Add a quote or a comment, put a link to a blog post if you have one, and then follow this with a few hashtags. Once posted, click on these hashtags and then follow a few people in the resulting search field. If you find someone who does follow back, then you can just click on the list of “People They Follow” and then follow a few dozen. It’s quick, it’s easy and it will ensure you’re followed by a decent number of people early on. It’s best that you don’t continue doing this, as you don’t want to waste time on non-targeted followers. But to stop your Twitter page from being empty, it’s worth a little effort. In the long run, if you just focus on using hashtags in everything you post, if you comment on trending topics and if you make comments to accounts with high followers and try to engage them in conversation, then you will build your following in a more natural and worthwhile way. This is a social network for professionals and businesses, which means it’s the perfect platform for your blog. Create an account, post your details and then look to post snippets of your blogs every time you publish them (as well as a link to the full thing). When your profile is populated, you should look to connect with other bloggers, freelancers, writers and anyone else in your niche. 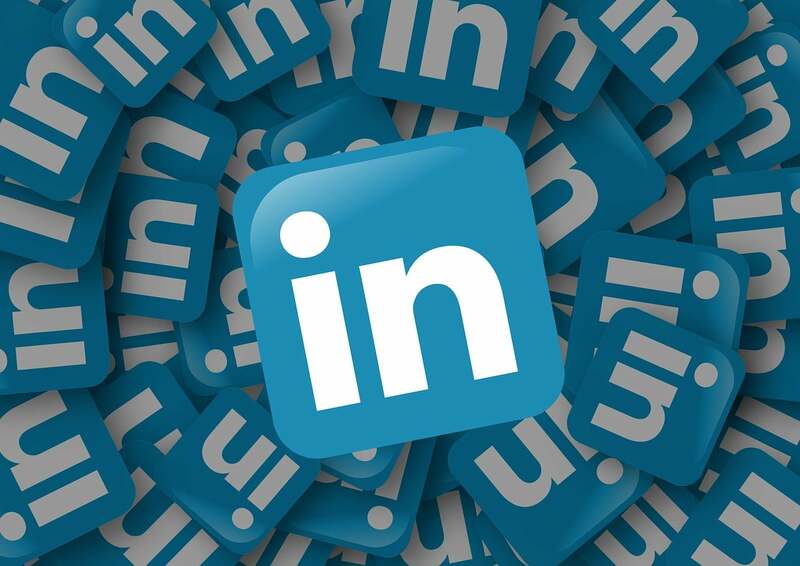 LinkedIn has a domino effect, so when you connect with 1, others will follow. When you have a decent number of connections, look to create blog posts just for LinkedIn, and never copy and paste full articles from your blog here. What WordPress Theme is best for blogging? Our #1 recommendation for a blogging platform is WordPress. It powers 25% of the internet right now, and is the most powerful, flexible and also free solution out there. There are other options out there such as Tumblr, Medium, Blogspot, Blogger and others, but we highly recommend WordPress for its simplicity and flexibility in the long run. We have a full list of recommendations and reviews for the top hosting locations up in the “Choosing Your Web Host” section. That is really dependent on what type of website and subject that you want to talk about. 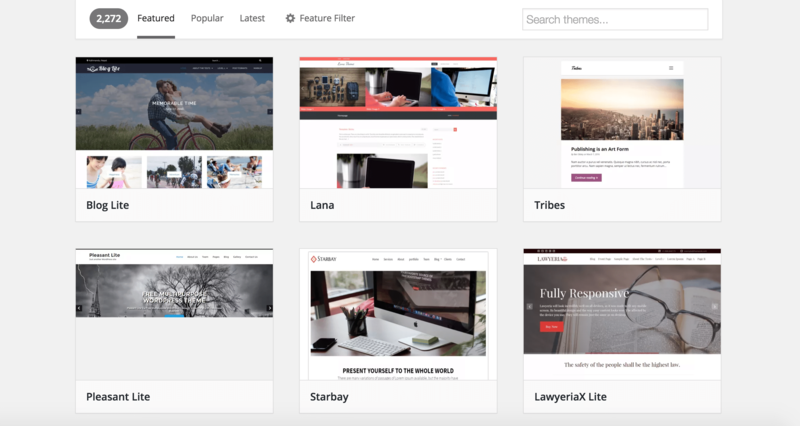 There are plenty of free and premium WordPress themes available. No matter what type of site you have though, the them you pick should be easy to read and use, mobile responsive, and one that looks good.